At least six people were killed in Somalia on Sunday in two separate car bomb attacks. Two soldiers were among those killed and the death toll could still rise with more than a dozen people injured in the blasts. 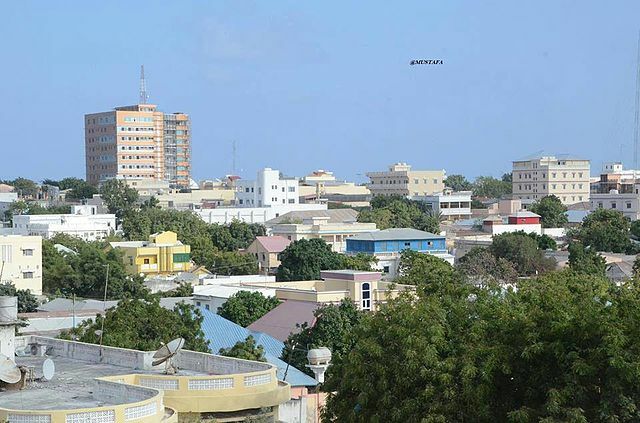 Militant group, Al-Shabaab has claimed responsibility for the first of the two attacks, which carried out near the gate of a military base in Afgoye town, 30 kilometres (18 miles) northwest of the capital, Mogadishu. Four people were killed in the first car bomb attack in Afgoye town, two of whom were soldiers. A further 10 people were also injured in the blast and officials warn the total death toll could yet rise due to the nature of some of the injuries. Residents said they heard a loud explosion followed by gunfire coming from the town’s military base. Later on Sunday, another car bomb exploded in Mogadishu, killing at least two people although some reports say four were killed in the blast. The car bomb detonated outside a coffee shop in one of the city’s busiest roads, causing significant damage to the surrounding buildings. Nobody has claimed responsibility for the second attack.